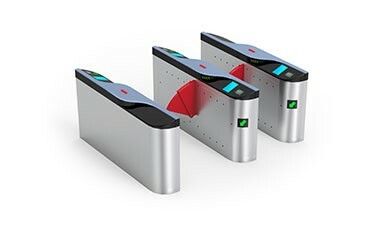 Recently, CMOLO has successfully passed the evaluation and honorably named as National High-Tech Enterprise. 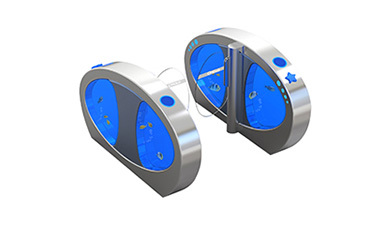 It is the affirmation and recognition for the scientific and technological innovation capability as well as the technical research level of CMOLO. 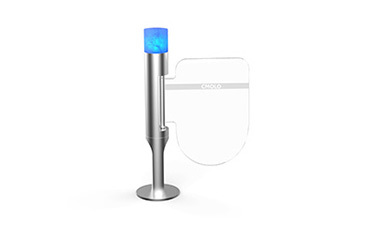 Moreover, it has greatly enhanced the brand value of CMOLO. 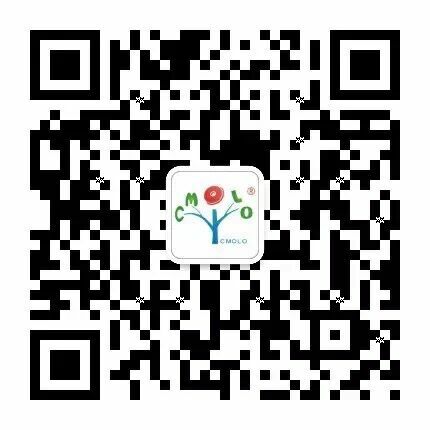 It has become a significant symbol of CMOLO to develop towards the scientific and technological innovation type of enterprise. 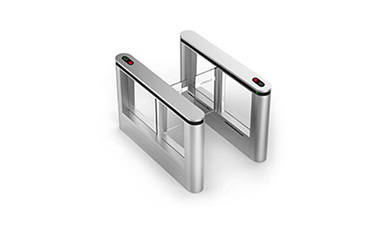 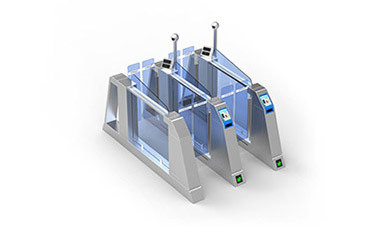 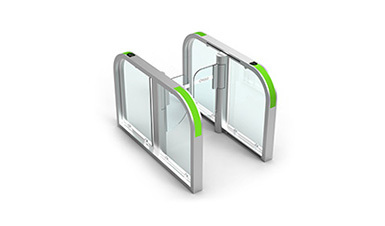 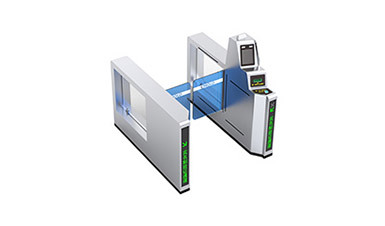 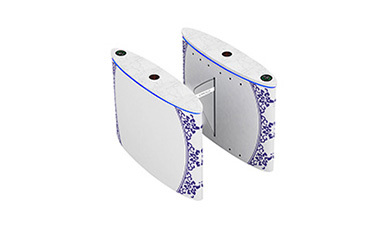 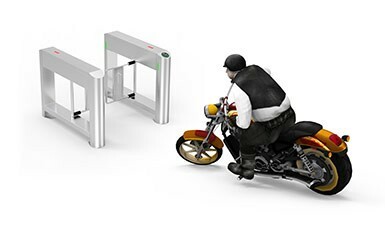 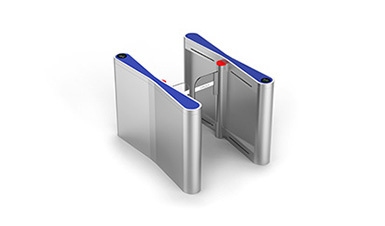 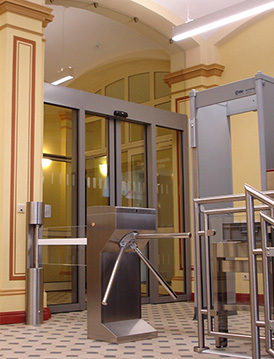 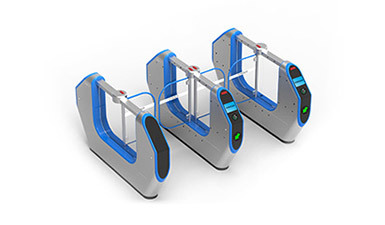 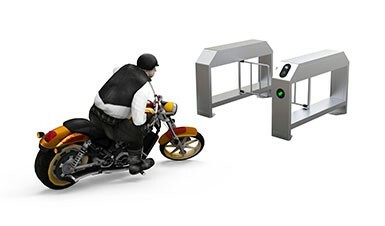 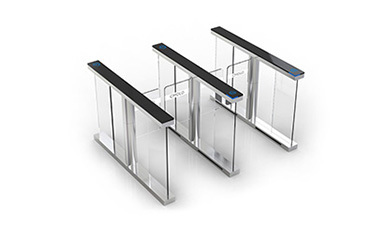 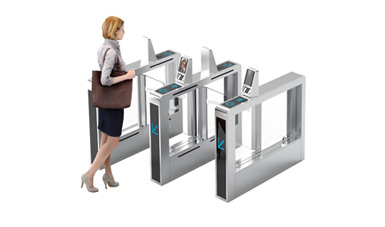 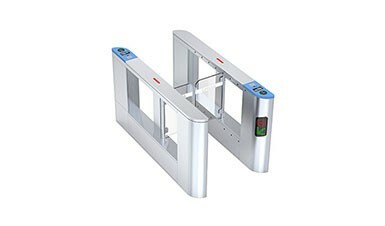 As a leader enterprise in intelligent entrance control industry, CMOLO has been carrying out the development strategy of scientific and technological innovation. 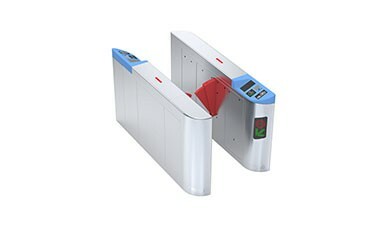 It is the technical center as well as the product demonstration and experience center based on global innovation and integrative application. 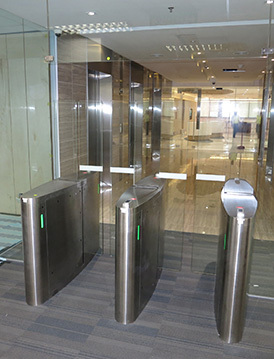 The internationally advanced scientific research facility and the excellent R & D team here have epitomized the leading scientific and technological innovation capability of CMOLO. 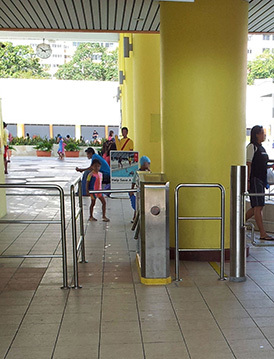 For now, CMOLO has once again walked at the forefront of the industry. 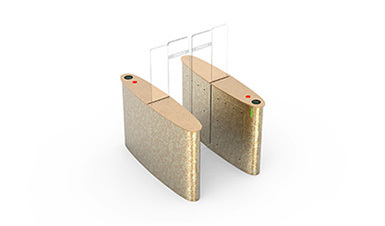 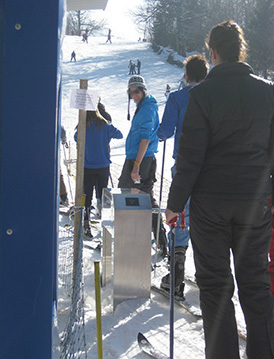 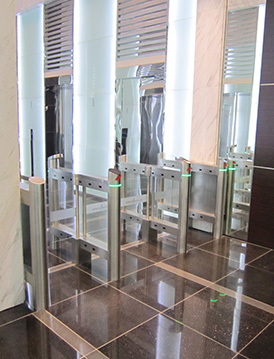 It will be dedicated to satisfying the customers’ requirements for intelligent entrance control products and providing the most intelligent, safe and stable high-end products with the most advanced technology in the industry. 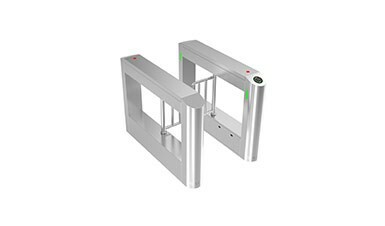 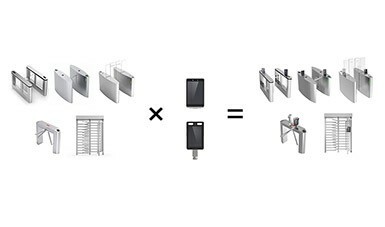 CMOLO exhibited new turnstiles stunningly at CPSE 2015 in Shenzhen Warmly celebrate CMOLO new factory opening ceremony has come to a successful conclusion.